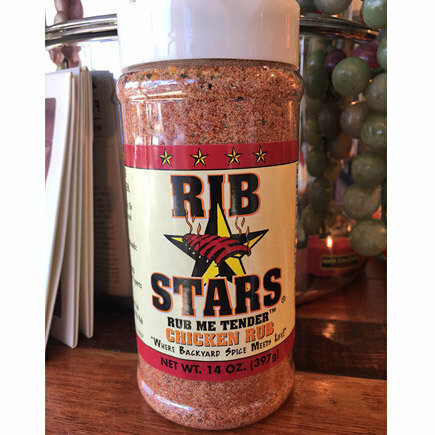 Rib Stars Rub, Rub Me Tender Chicken Rub is an award winning BBQ Rub and a Culinary Center favorite! Flavor: A nice mild rub for your chicken, flavored with Herb Poultry Seasoning, Lemon Pepper and a small hint of Cumin. 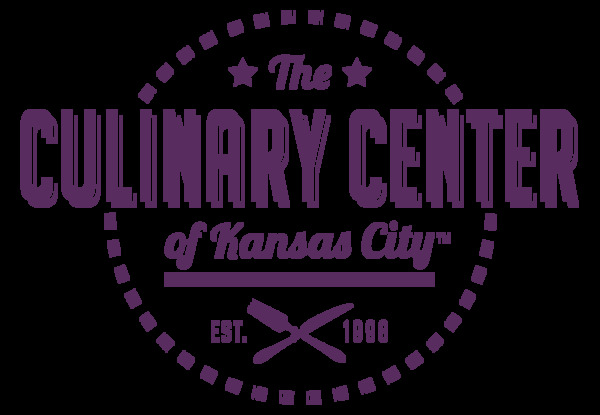 Outstanding on Smoked or Grilled Chicken.